GOOMERI is gearing up to host their biggest Pumpkin Festival yet. The festival has been extended to a four-day event from May 23 to 27, with a full program on the Sunday. The announcement was made by festival co-ordinator Kim Boyter at the Goomeri twilight markets on March 17. She said the pumpkin festival committee was aiming to deliver its biggest festival since it started in 1997. "The festival this year is looking a bit different to what it has done in the last 22 years," she said. 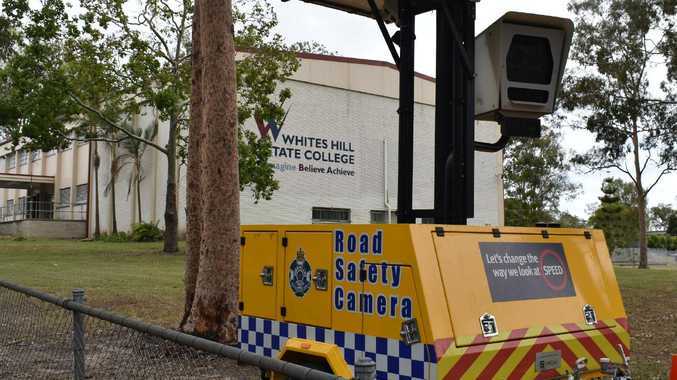 There will likely be highway closures in place for the first time. "There will be detours in place so we won't be holding traffic up and there will still be a nice flow of traffic," Ms Boyter said. This will allow the festival to utilise the full town. "We can put in more attractions, more entertainment and more stall holders and hopefully it will turn into a profit and we can put that back into the town," she said. The 2018 festival saw record attendance numbers of 17,000 and this year's changes are aimed to encouraged the festival attendees to stay for a few days. The town will host a number of events leading up to the main event on Sunday, particularly targeted at the large number of grey nomads who attend the festival. These will include games of bowls, movie screenings, bingo, wine tasting, a Bollywood party and a pumpkin cup golf tournament. The town will host their twilight markets on the Saturday afternoon from 3pm in anticipation of the main event on Sunday. The all day festival on Sunday, May 26 will kick off at 8am. The festival will host its famous pumpkin events including the Great Australian Pumpkin Roll, Pumpkin Bowls, the Pumpkin Dash for Cash and the Pumpkin Pageant. There will also be camel rides, face painting, gourmet food stalls, jumping castles, fairy floss, acrobat dancing, roving entertainers, celebrity chefs and live entertainment. The festival will have a pumpkin-themed street parade, a reptile display, mini pig races and silk dancers. . 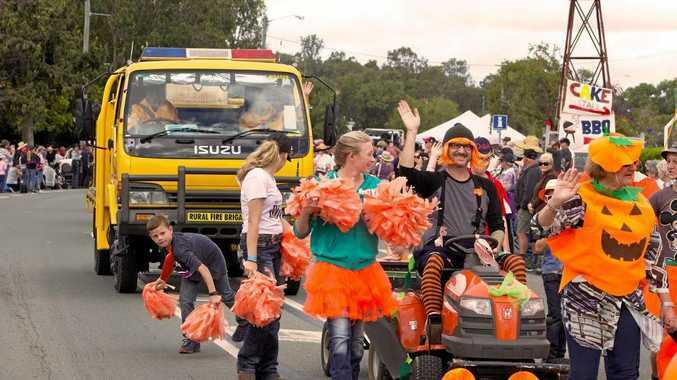 The festival is supported by Campbell Truck and Bobcat, Goomeri Regional Council, Goomeri Country Hair, Goomeri Bakery, Phyllis Hopf and Dev's Costumes. "Without sponsors, events and festivals like ours just would not exist," Ms Boyter said. The full program is now available online at the Goomeri Pumpkin Festival website.